I love learning about network hardware, but I’ve always found it difficult to get detailed information on ASICS. 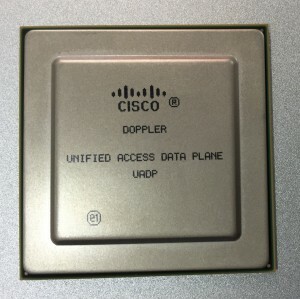 We had a great presentation from Dave Zacks on the Cisco 3850 programmable ASIC at the Cisco Live Europe Tech Field Day event. 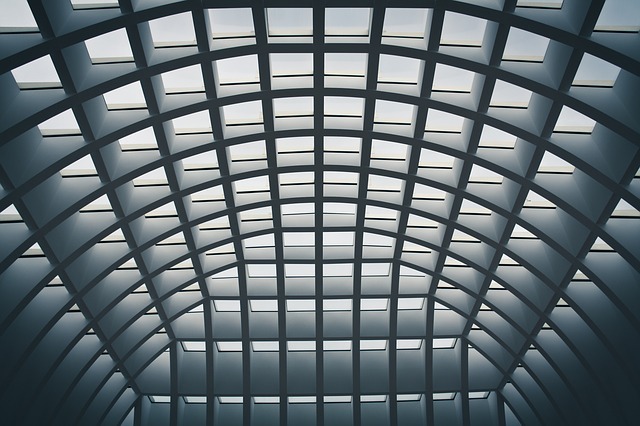 East/west segmentation is required in the data center to protect backend networks from each other. Segmentation is often implemented using ACLs between VLANS on your core switch. 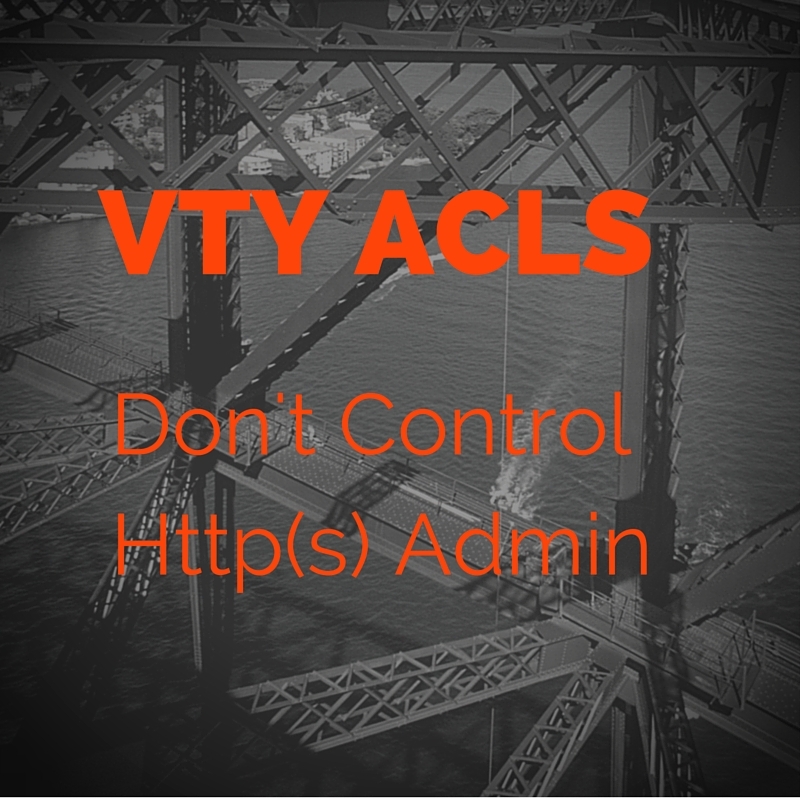 The ACLS are maintained by network or security engineers but define the flows permitted between hosts or host classes. Scenario: You are an engineer who runs a managed network on behalf of a customer. 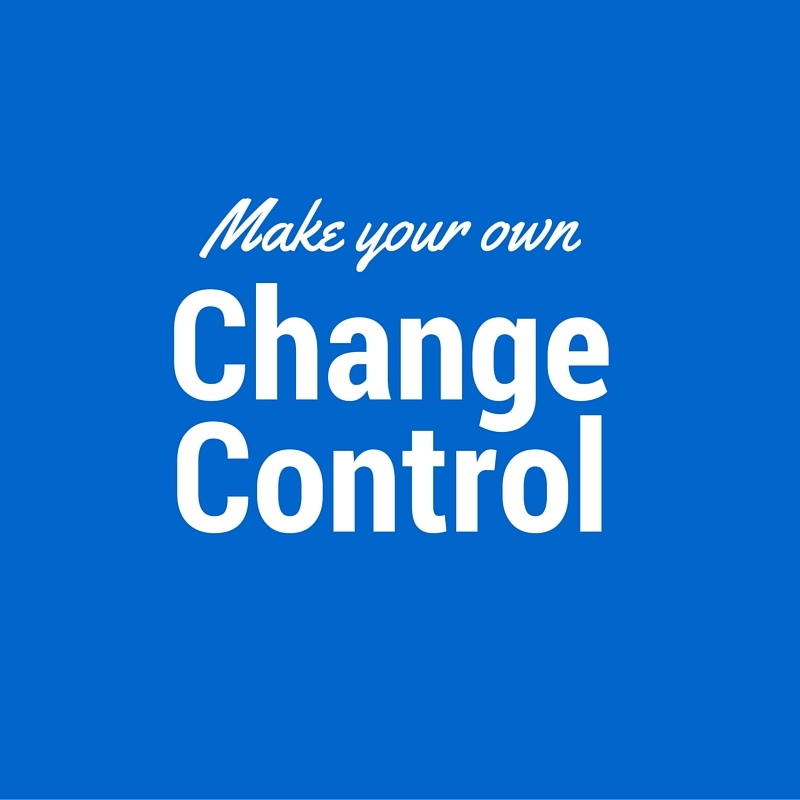 Your manager has asked you to create a change control process. Your customer and your manager will measure you only by the uptime or outages they experience, and don’t care what your process looks like. 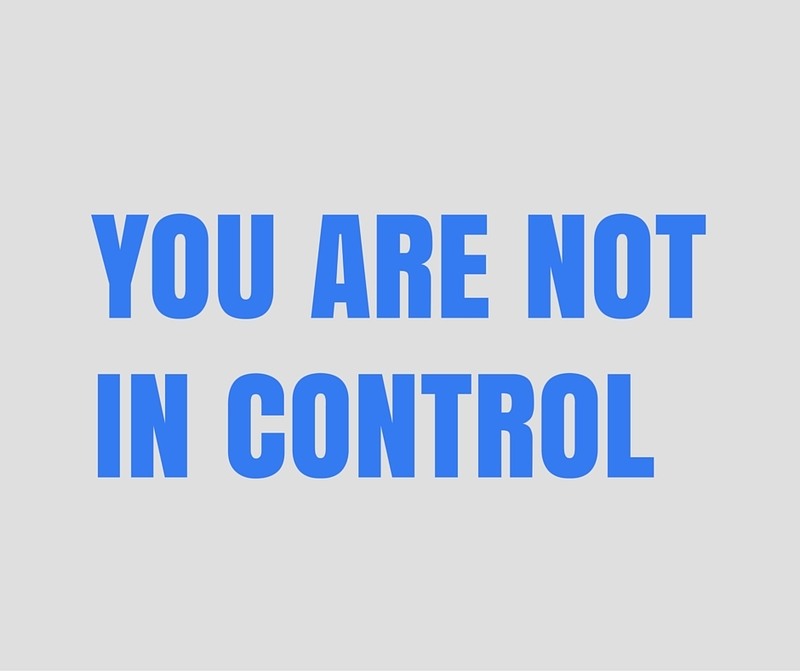 I’ve discussed why we need change control in a previous post. Knowing this, what sort of process would you create? I this post I provide a high-level template and some tips. Network change – who is in control? 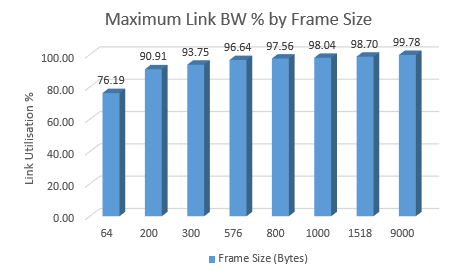 I said to a colleague recently, “you can’t get 100% link utilisation on an Ethernet link”. When I tried to explain myself I wished I could link to a simple blog post with a nice graph. So here’s a quick blog post with a nice graph. I have talked a little about link speed in a previous post, but I wanted expand on this and add a quick graph to back up the argument. Sometimes the phrase ‘working the ticket queue’ is code for ‘doing meaningless work’. If you find yourself playing whack-a-mole with your ticket queue, then this is the post for you. You should strive to do meaningful work and this post discusses some ways to get more value out of the trouble ticketing process.